Relax, You Deserve It! – Love Yours Gives, Inc.
Home Blog Relax, You Deserve It! 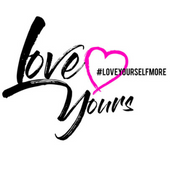 Share your experience on Instagram and be sure to follow and tag @loveyoursgives!